The summer has come to an end… and the holidays are upon us. 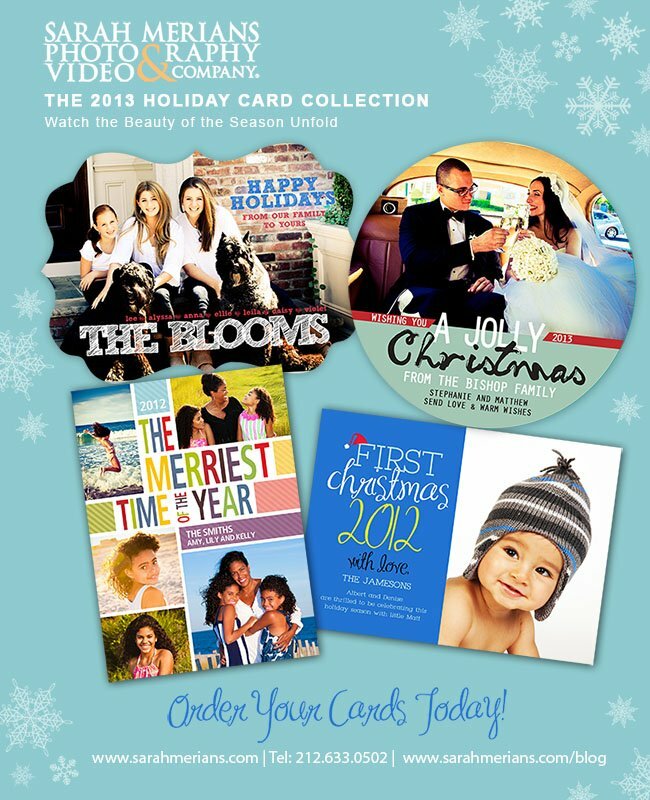 Give us a call to reserve your family shoot+holiday card special with Sarah Merians. We can’t wait for all the holiday fun!